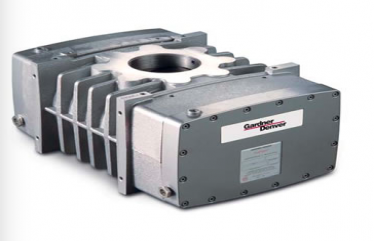 Gardner Denver is shaping the standards of performance and reliability in the design of positive displacement blowers and vacuum pumps. 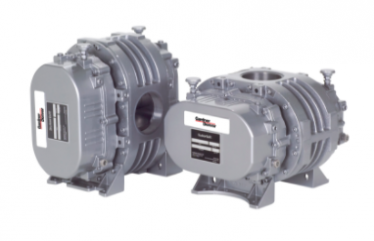 The tradition continues with the TriFlow Series vacuum pumps. 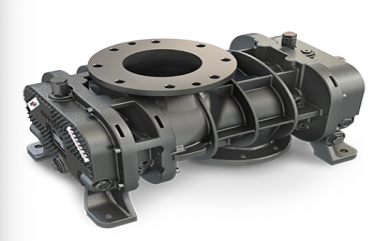 Each TriFlow is engineered for a wide range of commercial and industrial applications. 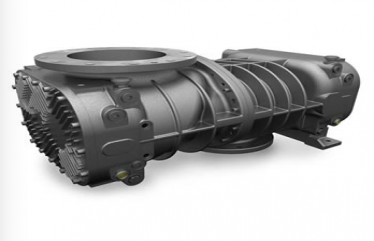 Specifically, TriFlow is the choice of leading Original Equipment Manufacturers (OEMs) of truck mounted vacuum cleaning systems thanks to its quiet operation, oil-free air delivery and flexible installation features.